India has shown little improvement in breastfeeding infants and ensuring healthy diet to young children, a report by the Breastfeeding Promotion Network of India (BPNI) and the Public Health Resource Network (PHRN) says. The study blames gaps in the implementation of government policies for the dismal performance. Since 2004, the report is brought out once in three years. The Centre’s performance is judged on 15 indicators, each carrying 10 marks. The score against each indicator is given on the basis of government documents. India has scored 78 out of 150, an increase of only four points from the last assessment made in 2012. The country has improved on only four fronts while on six indicators, India’s performance was worse than before. As the National Breastfeeding Committee has become defunct, an important indicator slipped from the score of three to 1.5. 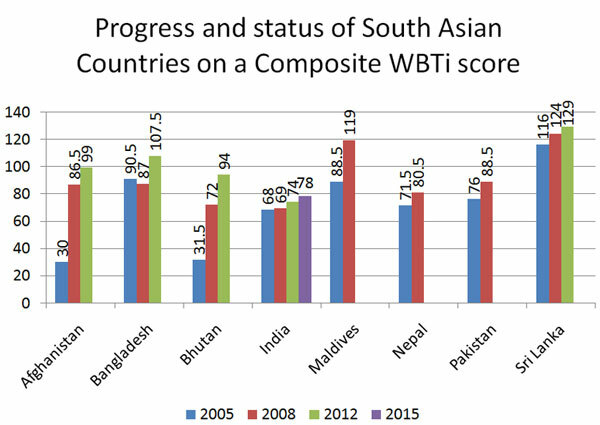 The worrisome thing is that India has performed the worst among South Asian countries. While Sri Lanka has the highest score of 129, Afghanistan has scored 99. A major hurdle which mars all efforts to promote breastfeeding and ensure meals five times a day to young children is improper maternity benefits, health experts say. “With just six months of combined leave before and after pregnancy, it is not possible for a woman to ensure six months of exclusive breastfeeding. 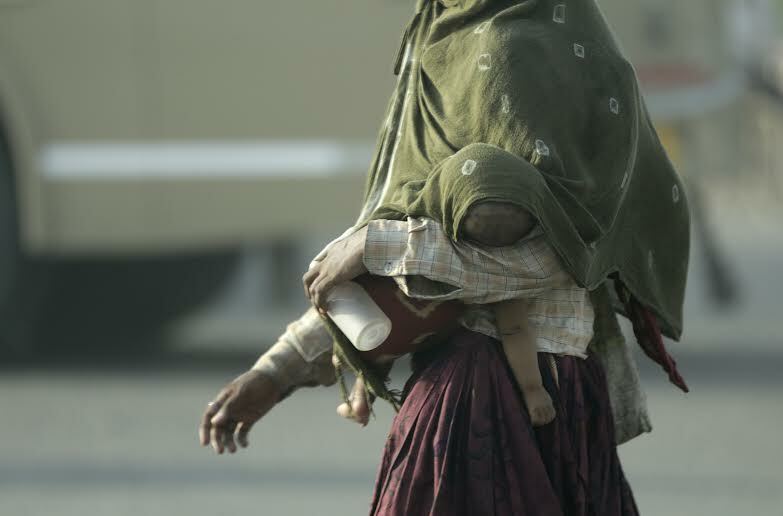 The Ministry of Women and Child Development has floated a proposal to increase the leave to eight months. That will be reasonable in my opinion,” Arun Gupta, the central coordinator BPNI, said.